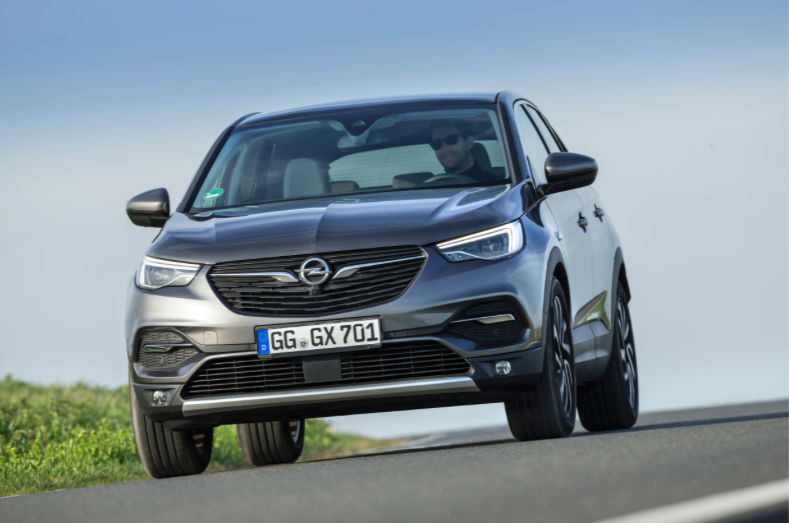 The Opel Grandland X compact sport utility vehicle (SUV) is bringing a new advanced diesel engine to the brand’s powertrain portfolio. 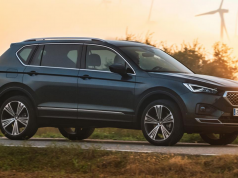 The new 1.5-litre, four-cylinder, turbocharged diesel making its debut in the Grandland X is more powerful and more economical than the engine it replaces. The new powertrain is designed to meet strict future emissions requirements thanks to an innovative oxidation catalyst/NOx adsorber coupled with Selective Catalytic Reduction (SCR). 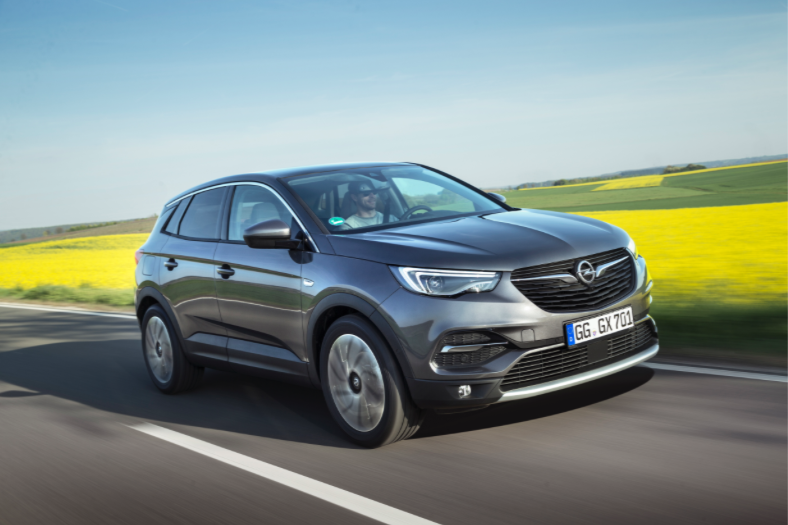 Opel is bringing the new 96 kW/130 hp diesel to the market in the Grandland X with a six-speed manual transmission (fuel consumption urban 4.7-4.7 l/100 km, extra-urban 3.9-3.8 l/100 km, combined 4.2-4.1 l/100 km, 110-108 g/km CO2). 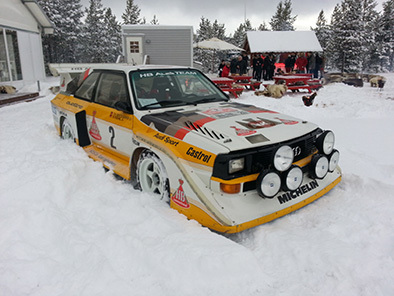 Maximum torque is 300 Nm at 1750 rpm. The new engine is equipped with fuel-saving Start/Stop. The cylinder head with integrated air intake manifold and the crankcase of the new 1.5-litre diesel are made of lightweight aluminium, while the four valves per cylinder are activated by dual overhead camshafts. The common rail direct injection system operates at up to 2,000 bar, with fuel entering the combustion chambers through eight-hole injector nozzles. 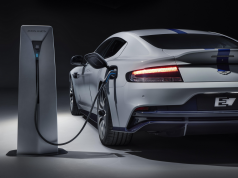 The new engine is equipped with a turbocharger featuring variable geometry turbine vanes (VGT), which are activated electrically. For optimum exhaust after-treatment, the emissions reduction system – consisting of a passive oxidation catalyst/NOx adsorber, AdBlue injector, SCR catalyst and Diesel Particulate Filter (DPF) – is grouped together as a compact single unit, as near as possible to the engine. The NOx adsorber acts as a cold start catalyst, reducing NOx emissions at temperatures below the SCR light-off. With this innovative technology the new 1.5-litre diesel meets the strict Euro 6d-TEMP standard for NOx. The future-oriented design of the new diesel reduces weight and offers significant potential for the future, with the compact dimensions allowing integration in cars of various sizes and in the most compact engine compartments. This give designers more freedom in terms of styling. 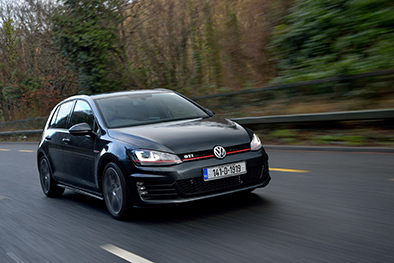 The new engine is also available with an advanced new eight-speed automatic transmission that not only offers seamless shifting, but thanks to its low friction design also further reduces fuel consumption and emissions (fuel consumption urban 4.5-4.4 l/100 km, extra-urban 4.0-3.9 l/100 km, combined 4.2-4.1 l/100 km, 109-108 g/km CO2). 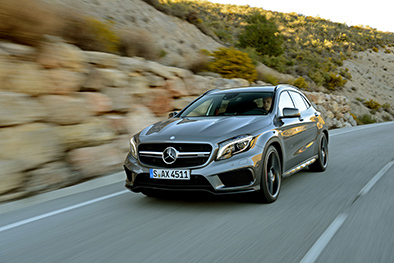 With the new 1.5-litre power unit and the newly introduced 130 kW/177 hp 2.0-litre engine (fuel consumption urban 5.3-5.3 l/100 km, extra-urban 4.6-4.5 l/100 km, combined 4.9-4.8 l/100 km, 128-126 g/km CO2) Grandland X customers can now choose from two powerful, yet very fuel efficient climate-friendly and pro-environmental diesels, which both comply with the strict Euro 6d-temp standard that will become mandatory for newly registered cars in September 2019. Therefore, they are not affected by potential urban diesel bans. By 2020, Opel will also offer the Grandland X as the brand’s first plug-in hybrid electric vehicle (PHEV). 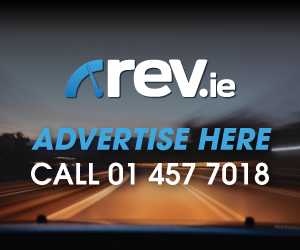 The Grandland X starts at €27,995 for the petrol variant and €28,995 for the diesel variant.